Noted Dave Matthews Band scholar Pete Buttigieg invoked another ’90s artist at a town hall held in Des Moines, Iowa last night. About 25 minutes into the event, an audience member asked the Democratic presidential candidate to pick a song he felt describes his life. The South Bend mayor is of course referring to the former House of Pain emcee’s 1998 solo hit, which features bluesy guitar and generally inoffensive lyrics about empathy. 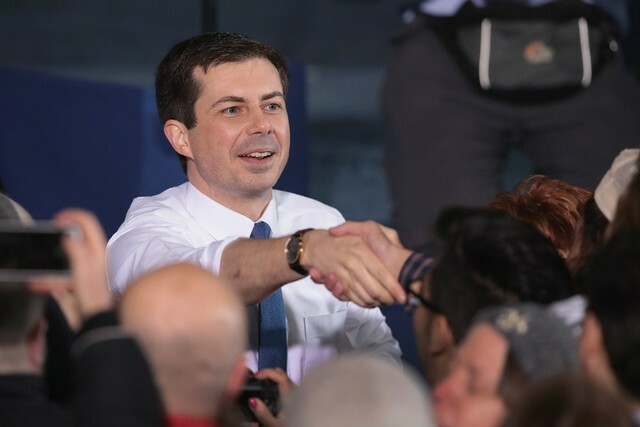 For more insights into Mayor Pete’s musical tastes and influences, check out the Buttijams playlist on Spoitfy below.